Identities are intricate and multifaceted, and this disrupts efforts to measure them with simple, one-time questions. It may seem like a safe assumption to treat race and ethnicity as life-long characteristics, whether in understanding, analysis, or interpretation. Theories about why people identify with a certain race or ethnicity, or why they change this identification, are also faced with explaining a complex situation of mixed heritage, response churning, and patterns that differ by age, location, and group. The world, it turns out, is not black and white. Careful study of social complexities such as these reveals colorful nuances that make the social world endlessly interesting and worthy of study. 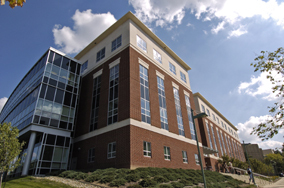 Editorial Committee, "Think race and ethnicity are permanent? Think again," N-IUSSP: IUSSP's online news magazine, June 26, 2017. http://www.niussp.org/article/think-race-and-ethnicity-are-permanent-think-again-surprise/. Comments Off on Seeking biracial women for an online research study! 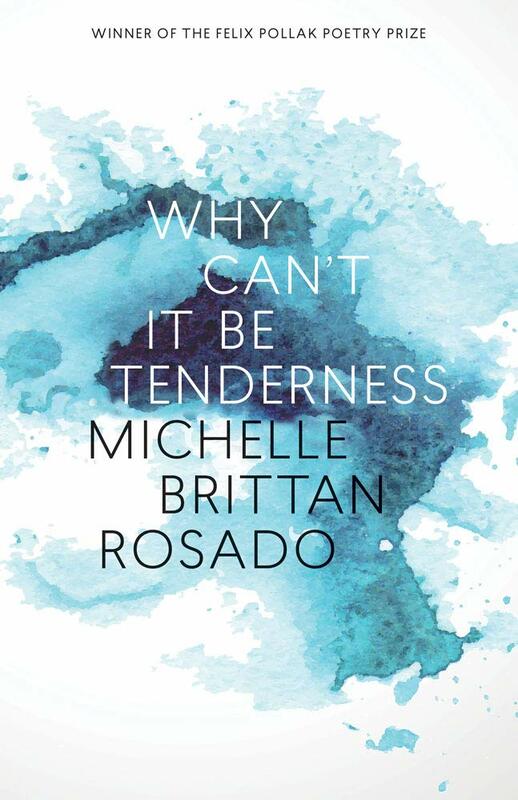 Charting a journey through schoolyards and laundromats, suburban gardens and rice paddies, yoga studios and rural highways, Michelle Brittan Rosado crafts poems that blend elegy and praise. In settings from California to Malaysian Borneo, and the wide Pacific between them, she explores themes of coming-of-age, mixed-race identity, diaspora, and cultural inheritance. With empathy for the generations past, she questions how we might navigate our history to find a way through it, still holding on to the ones we love. Like an ocean wave, these poems recede and return, with gratitude for the quotidian and for beauty found even in fragments. Tennis Star Naomi Osaka Doesn’t Like Attention. She’s About to Get a Ton of It. 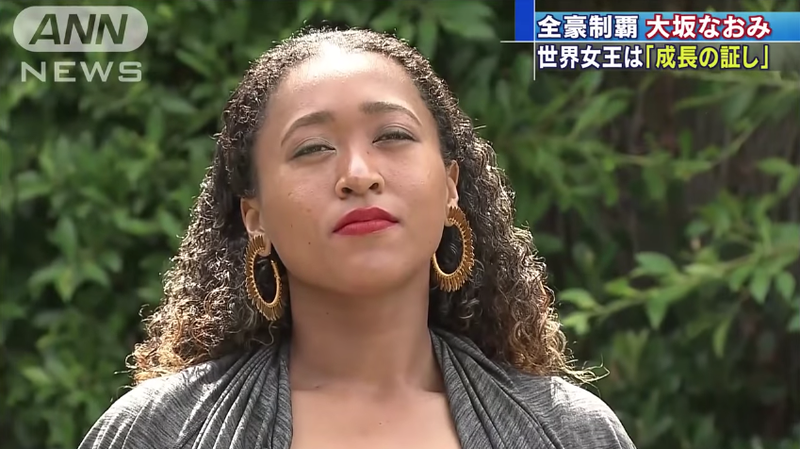 Comments Off on Tennis Star Naomi Osaka Doesn’t Like Attention. She’s About to Get a Ton of It. We love hearing from new voices in YA! 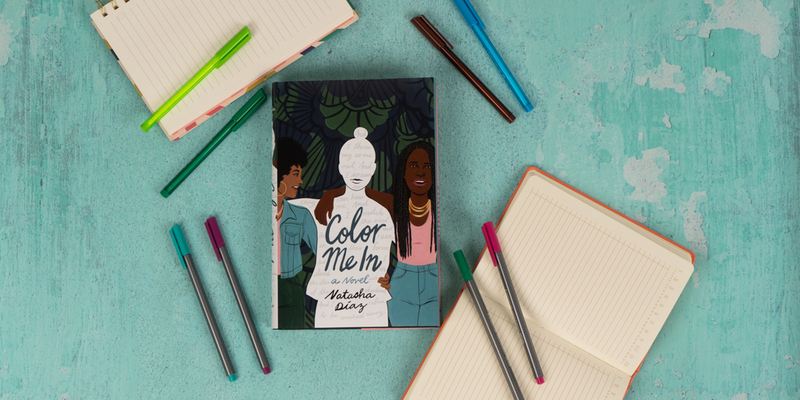 In Color Me In, debut Author Natasha Díaz pulls from her personal experience to create a powerful, relatable, coming-of-age novel. We can’t wait for this beauty to hit shelves on 8/20/19. Get to know Natasha Díaz in the Q&A below! Color Me In is based on your personal experiences. What inspired you to tell this story? Can you tell us a little bit about your background?